The Bantam Varsity team is comprised of mostly first year and a few second year players. 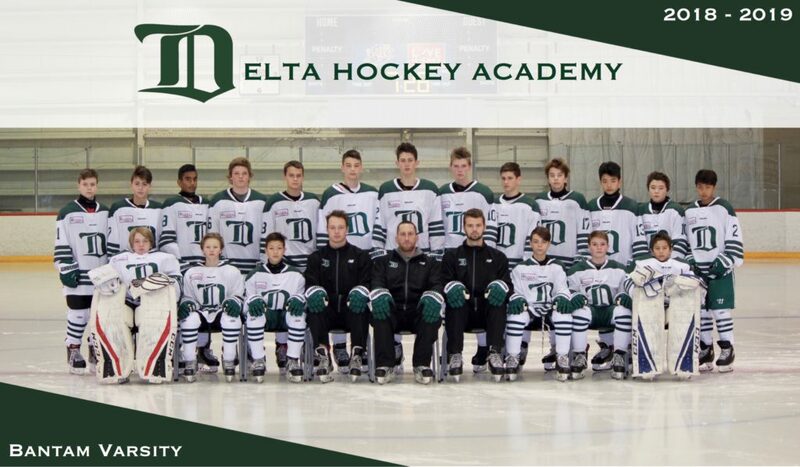 The Varsity division is promoted within the Canadian Sport School League as development alternative to the Prep division, providing elite competition against similar ability. The Varsity division provides a platform to grow and develop while providing opportunity for players to excel in all areas of their game.